Welcome to Ooh La La Brands…where style and taste meet. All of our products at Ooh La La Brands are created with what we like to call our ingredients for success: love, passion, creativity, joy and a great sense of humor all mixed into one. Our products taste great, look gorgeous, and have the power to change an attitude, lift a mood & hopefully make the world a sweeter place. After all, thinking big and setting high goals is how it all begins! 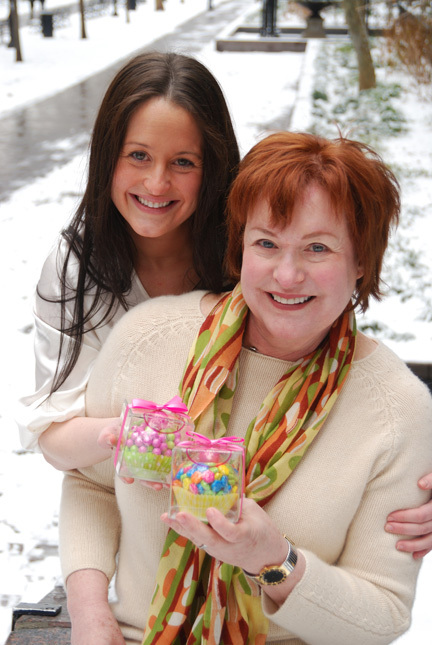 Ooh La La Brands was founded by a mother and daughter duo who set out to change the world; one sweet treat at a time… and, that is exactly what we are continuing to do today! Although, Sara is no longer here with us in the physical world, her magnetic spirit, passionate energy and loving memory are still the major fuel behind our company and everything that we do! It is our company’s mission to create sweet memories, share sweet treats and to always celebrate the sweet life with high style and great taste!